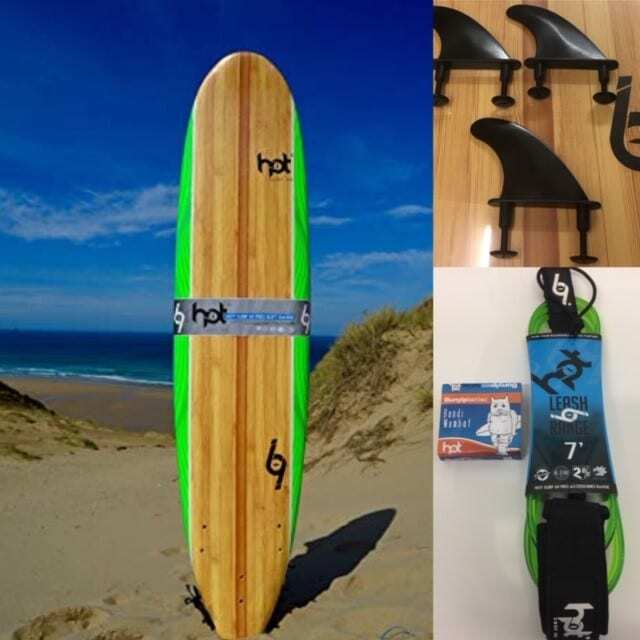 THE ALL NEW 2019 SHAPE WITH EXTRA VOLUME AND ADDED ROCKER TO IMPROVE WAVE COUNT AND PERFORMANCE. 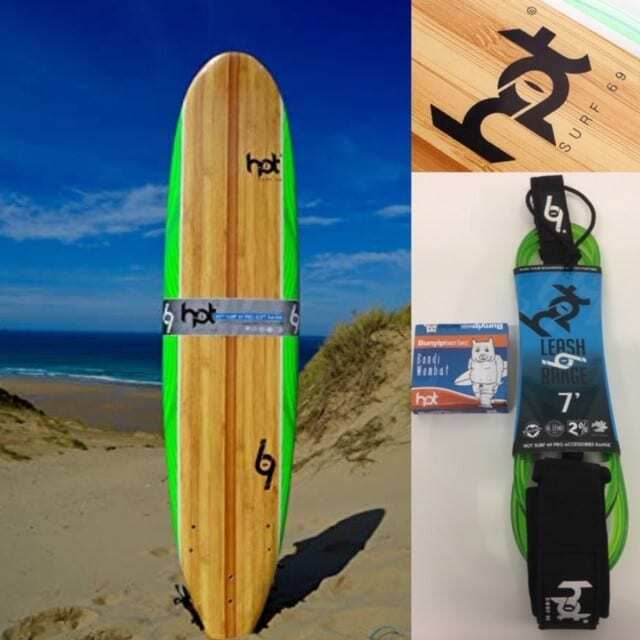 The New 7″0 Hot Surf 69 Soft Surfboard, Great board for Kids / learners and families. 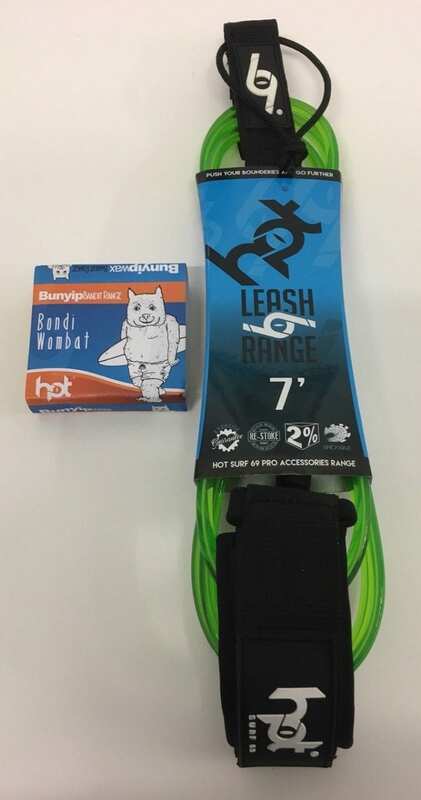 Plus ideal for improvers . 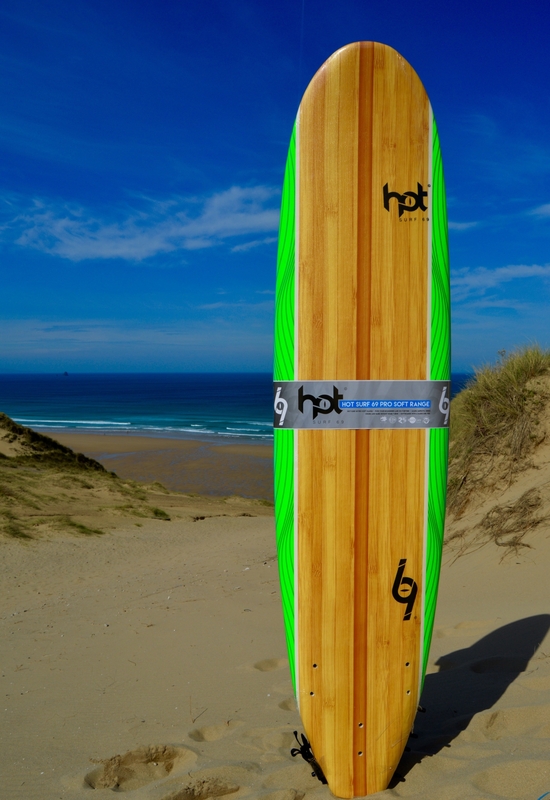 Great all round soft board..
A strong EPS construction with wooden stringers protecting the core these boards are ideal for all. 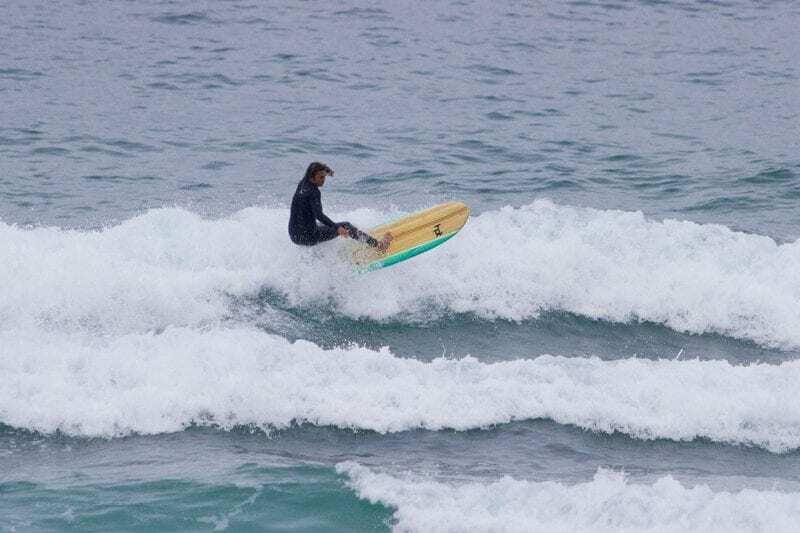 The deck has a non waxing grippy deck skin to save on mess and money, the HDPE slick makes for a fast smooth track across the water and the Tri fin “thruster” fin set up means that you can progress and steer your surfboard with ease as opposed to a singe fin. 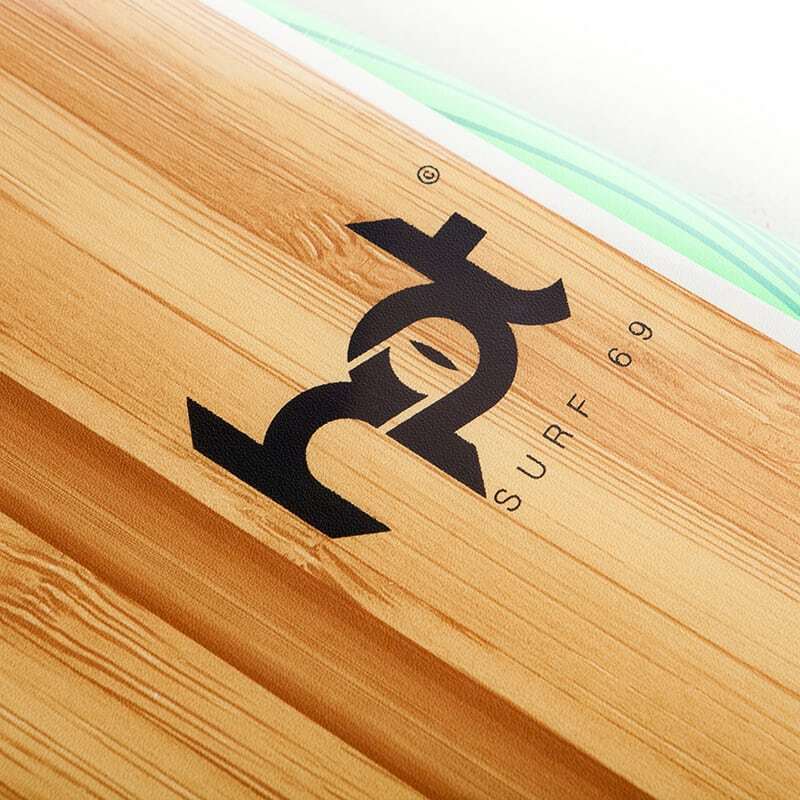 Hot surf 69 softboards come in sizes from 6″0 to 8’0” so everyone can try one and kids just love them. 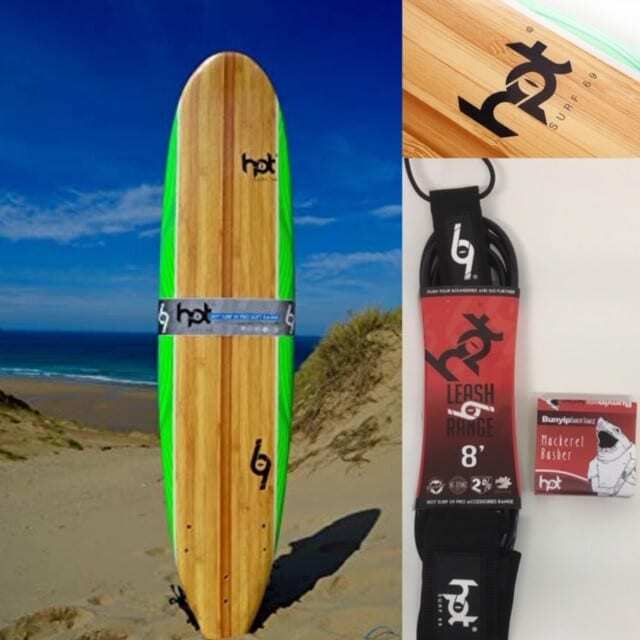 Surf schools use them and surf stores rent them. They are ace!! 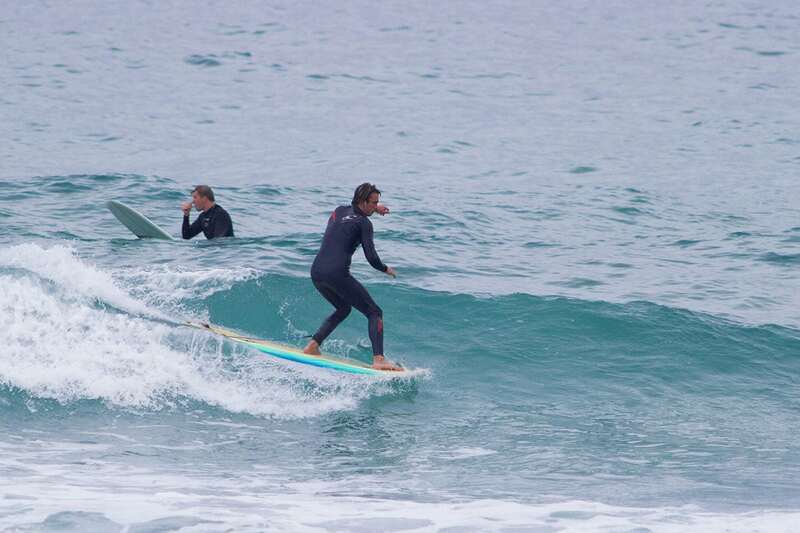 Great board, bought this last summer and never looked back! 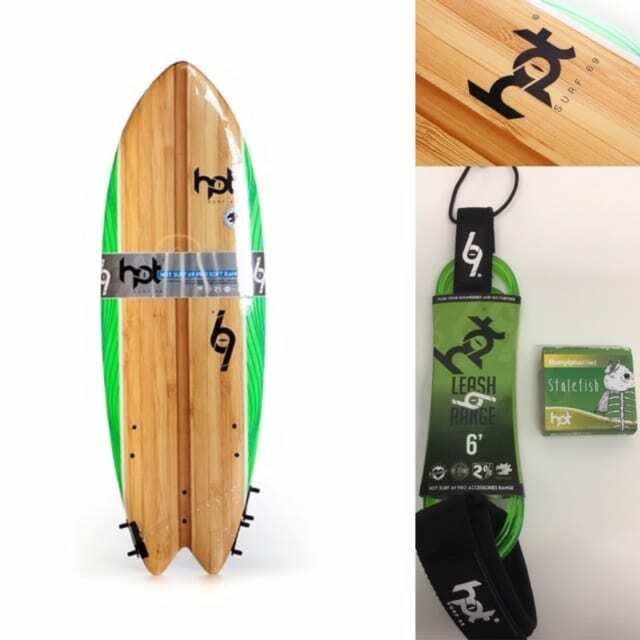 Catches waves and is super strong and durable. Starting to improve and do some turns now! 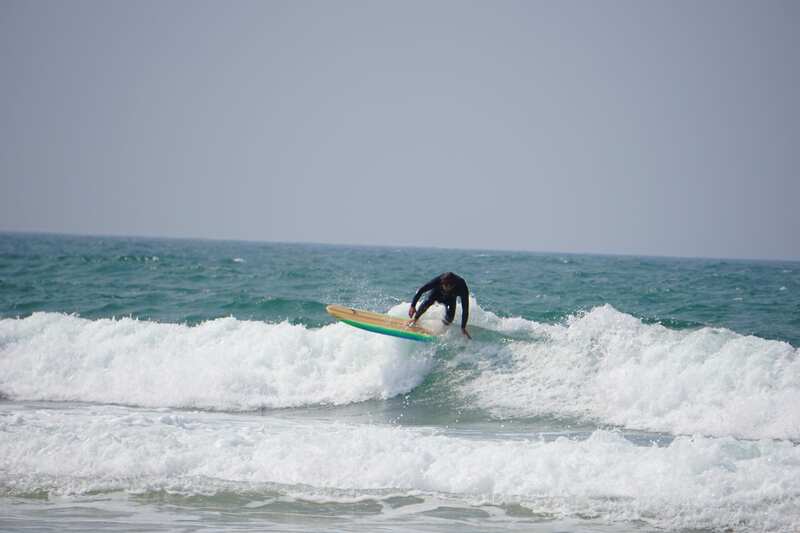 Really got me in to surfing! 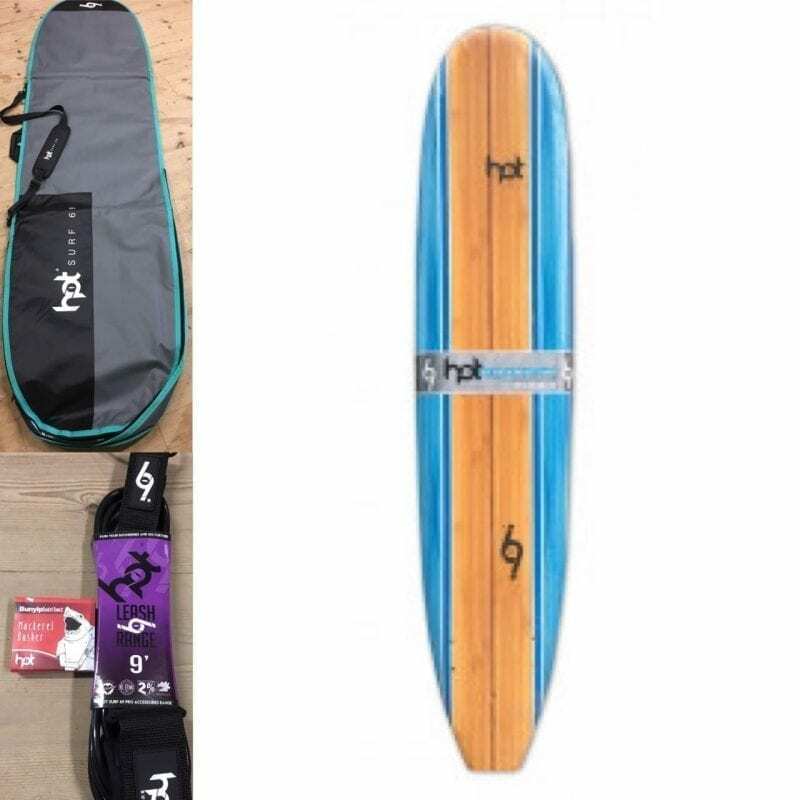 Thanks Hot Surf 69!!!! !